Shula’s Hotel and Golf Club is a destination designed for the business and leisure traveler alike. Our hotel is unique as we are the only full-service hotel resort in the Miami Lakes area. Located on Main Street, you can enjoy a variety of upscale shops, a 17-Cineplex movie theater, and over a dozen restaurants all just steps away from our door. After a day of adventure or corporate outing, experience our unparalleled hotel amenities. Book a custom ritual experience in The Spa at Shula’s and relax in our warm and inviting environment as we provide you exceptional service. Play golf at The Senator Course, a championship 18-hole course recognized as one of Miami’s best golf courses. Work out and stay healthy at the hotel’s 48,000 square foot state of the art fitness facility. Club Shula offers a number of amenities including unique fitness classes, fully equipped weight room, and full size indoor basketball courts. Dine at the Original Shula’s Steak House. Recognized as one of America’s best steak houses, Shula’s serves Premium Black Angus Beef. Experience the Shula Cut – the best beef money can buy. If you are looking for a meeting space in Miami to host your next corporate or social event, take advantage of our 16,000 square feet of modern meeting spaces or several outdoor venues. Whether you’ve come to Miami Lakes for a romantic escape, weekend getaway, or corporate outing, this unique hotel destination is the perfect retreat in an exceptional setting. The mere mention of the name “Graham” to any Miamian will evoke a sense of Miami history and tradition. 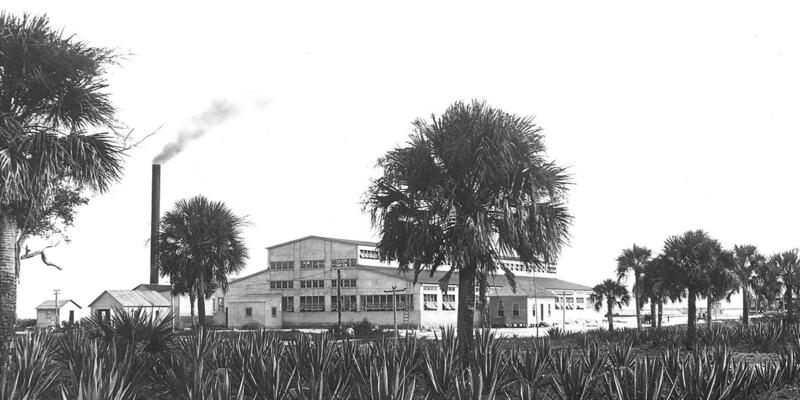 Ernest Graham arrived in Florida in the early 1920’s long before the South Florida nightlife of South Beach and the downtown Miami hotel scene took hold. While working for the Pennsylvania Sugar Company Plantation in 1931, Ernest was given the opportunity to take over a parcel of land that was considered swampland on the condition that he took care of the upkeep. 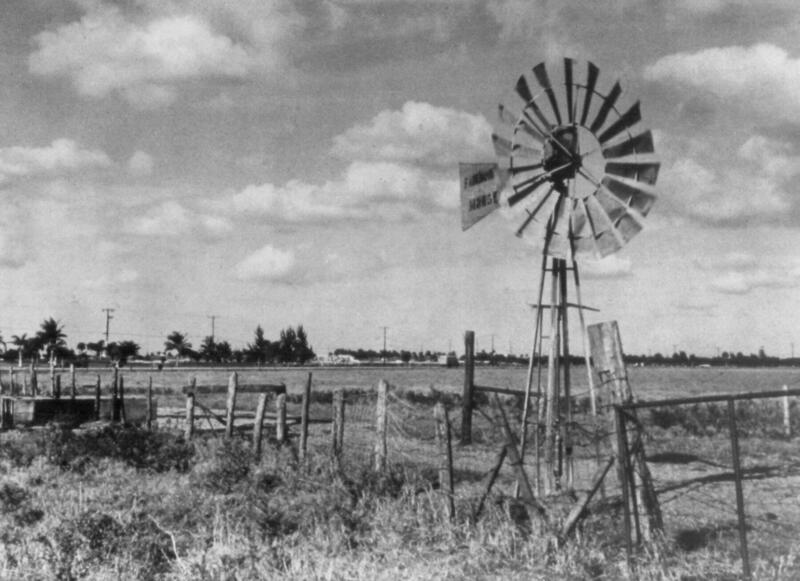 With the Graham family’s hard work and dedication this swampland became one of the most successful working dairy farms in Florida and in 1962 became the master plan community of Miami Lakes offering single family homes, town homes, championship golf, shopping areas, schools and hotels. The first hotel, the Miami Lakes Inn & Golf Club, opened shortly thereafter and was located on the championship golf course. Years later the city town center opened, today known as Main Street and the home to Shula’s Hotel & Golf Club. The partnership between Don Shula and the Graham family began during his tenure as head coach of the Miami Dolphins. Coach Shula was a long-term resident of Miami Lakes with a home on the sixteenth hole of what is now The Senator Golf Course. During that time, he used the Miami Lakes Inn as the team sequester hotel for each Miami Dolphins home game. In 1989, the Grahams opened the first Shula’s Steak House. With the immense success of the Steak House, in 1992 the Graham Companies re-named the entire property to Shula’s Hotel and Golf Club as a special recognition of Coach Shula’s contribution to our community. Today Miami Lakes is home to Shula’s Hotel and Golf Club, Miami Lakes Hotel and Golf, The Senator Course at Shula’s Golf Club, The Spa at Shula’s and Shula’s Athletic Club.